And that could be a big problem in a whiteout. But the way they see around corners is almost magical. HUGE improvement. Now we need the European adaptive stuff. Yeah, the AFS was awesome. so would these be the “good ones” or not? 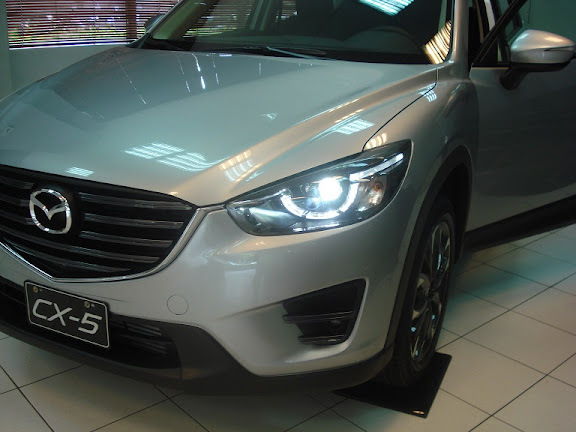 If these LED headlights with AFS, not the fancy ALH available in Australia, are from gen-1 CX-5, I believe KA3C 51 030L / KA3C 51 040L are E-code LED headlights used in everywhere in the world. In US we have DOT approved LED headlights which are different from E-code headlights, hence carry different part numbers. Judging by the manufacture dates, 20161209 and 20170119, these’re also at the borderline of having the latest “J” version coming out in the US. Another way to tell is the Signature accent strip DRL on the latest “J” version LED headlight is a bit dimmer and looks like discrete dot-matrix LEDs instead of fiber-optical like LED DRL from earlier version. They are the fully monty Australian ALH version, including with AFS, HBC etc as fitted standard to top of the range 2015/16 Akera. Last edited by Moonlighter; 12-07-2018 at 11:07 PM. 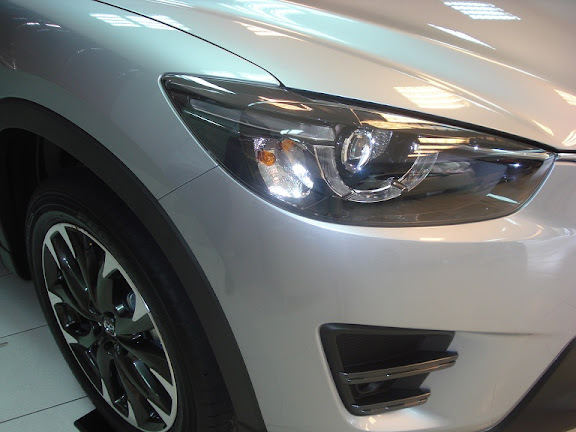 You have ALH, which is not available in the US, and it’s totally different from our LED headlights with AFS. Our LED Signature accent strip DRLs look like the pictures posted. Your ALH DRLs may look similar to ours. If they do, they may suffer the same issue from earlier versions. So it sounds like the consensus is that the LED are drastically better than the halogen version. Is there any chance anyone has some output pics, I'm curious how sharp the cutoff is. 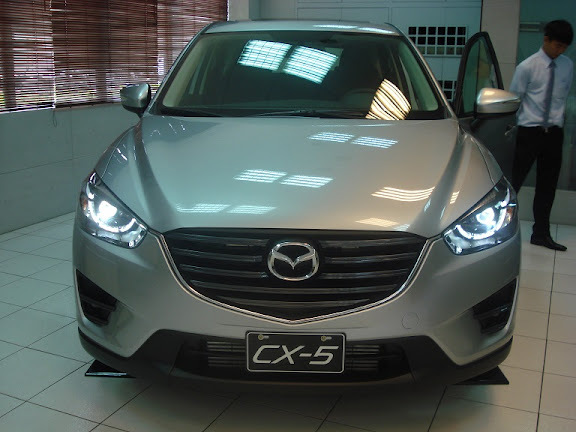 Also isn't there a way to tell if it is the updated version by looking at the outside of the headlight, as in the J version is a dot matrix, and the old faulty version you can't see any dots because it is that CCFL design that looks like a solid light bar? No pics, but the cutoff is very sharp. Class of 2016-Up: Who uses regular and premium gas and do you notice a difference?